In this digital era, we are facing some security issues and everyone concern about internet security. 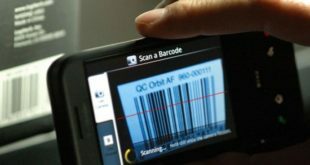 Using public WiFi network, making the online transaction via mobile is not secured. In this situation, you can use VPN (Virtual Private Network). VPN will keep you secure from this kind of threat. At the same time, you can use VPN to get access regionally blocked websites and can hide your location. So, whatever the reason behind using VPN, we can’t deny that VPN is one of the great tools for Android users and there are our Top 10 Free Best VPN Apps for Android. 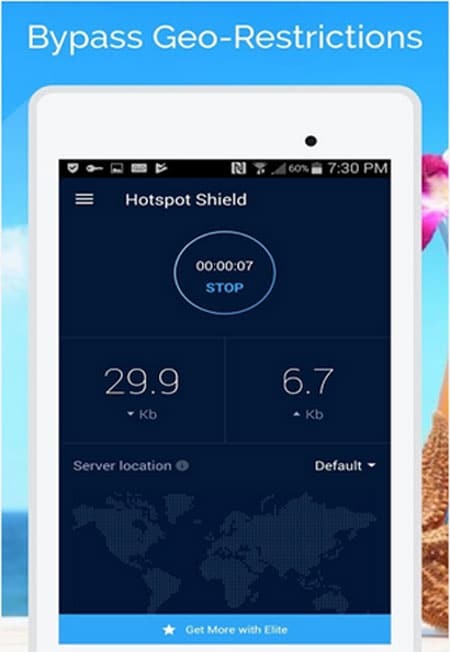 Hotspot Shield VPN is one of the Best VPN Apps for Android to keep secure online activity from others. You can stay fully secured from virtual threats and can ignore all kind security concern using Hotspot Shield VPN. Hotspot Shield offers you to unblock geo-restricted contents, keep safe all the online activities, largest VPN coverage, and others. It also has one of the fastest VPN speed, most stable, and secured connection. So, you can use this most trusted VPN, and you will have one of the best customer support by them. Turbo VPN is one of the Best Free VPN for your Android smartphone and tablet to disguise your online identity. Use one of the easiest VPN which will allow you to connect to the proxy server with a single tap. 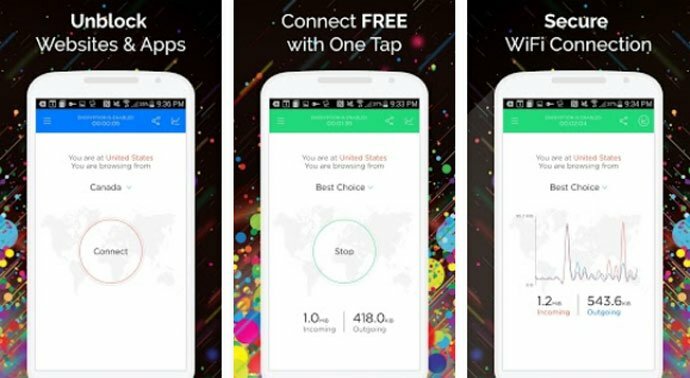 Turbo VPN has a good-quality speed, and it’s unlimited free VPN clients for Android. You can now hide your identity, can get access to the region-based websites and contents, and can keep securing your all the online transaction and activities. At the same time, it has tons of free cloud proxy server to give you a stable VPN service. 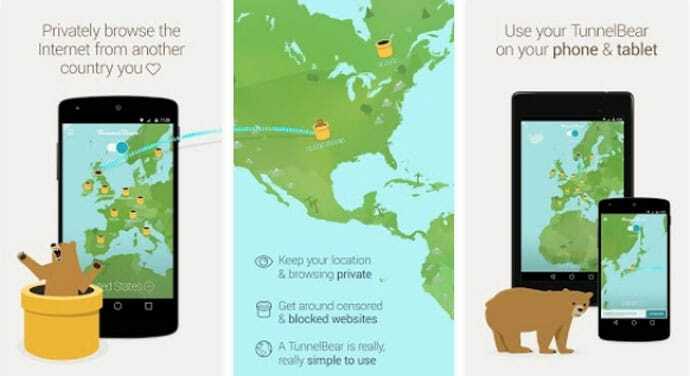 TunnelBeer is another Free VPN App for Android. The VPN App offers you to unlock your favorite censored or blocked websites, and region-based blocked contents. You can also hide your physical location and can keep secure your browsing data on public WiFi with its strong encryption. In one word, you will be able to hide your location from websites, and online trackers to keep secure your online surfing, and transaction, especially while using public Wifi network. 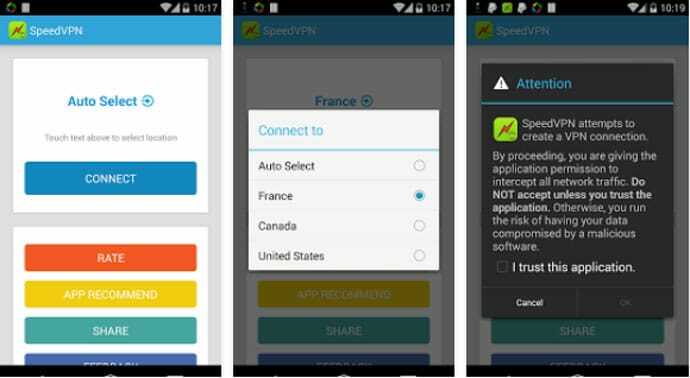 Simply get access to your favorite blocked content with this VPN App for Android. 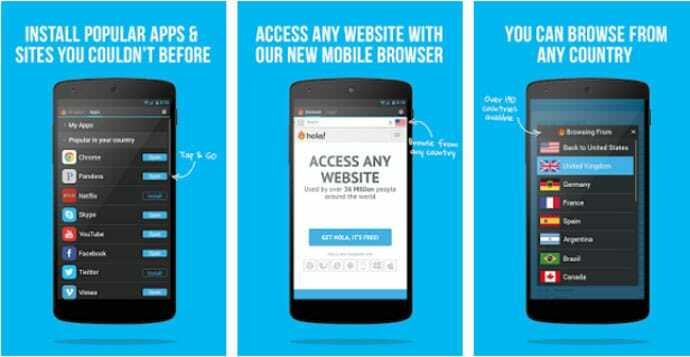 Hola is one of the easy VPN apps with a strong and stable service. The user can easily use their desired blocked websites, apps, contents, which is blocked by the provider. It also allows you to hide your IP address to get access to the regional-based blocked websites and not available sources. In addition, you can browse the web anonymously and can switch country with ease. 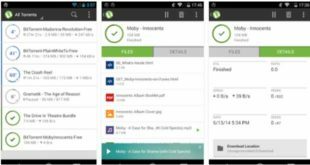 Stay safe from the third party tracking with the help of this one of the Best VPN Apps for Android. This app is very easy to use and has one tap connecting to the VPN. SuperVPN gives you the smartest way to protect your privacy, get access to geographically blocked or restricted websites and contents. 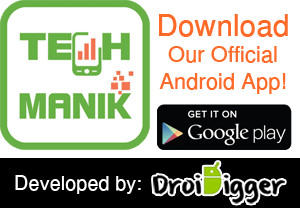 You can start to use the app instantly without registration & settings, and there is no limit for speed and bandwidth. On the other hand, you can encrypt your internet traffic with top server speed and reliability. OpenVPN Connect is the official full-featured VPN client app for Android to get access to the OpenVPN server. 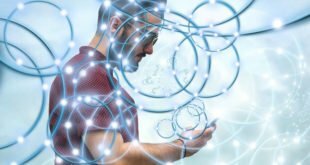 This version of OpenVPN Connect will be fit with every Android operating system, and you do not need to root your device. You can have all the basic and some advanced features with OpenVPN Connect. 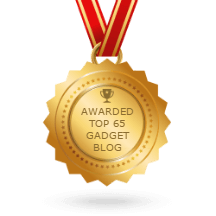 It has improved power management system, which will pause the VPN when your device screen is blanked, or you are out of data connection. 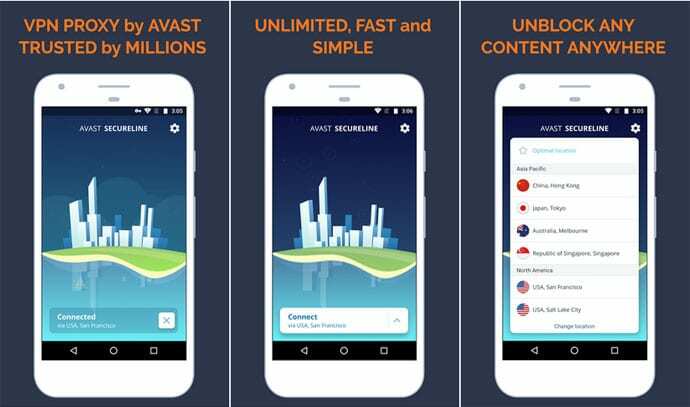 SpeedVPN is one of the finest VPN apps for Android user, which offer its users an unlimited free time and free premium bandwidth. 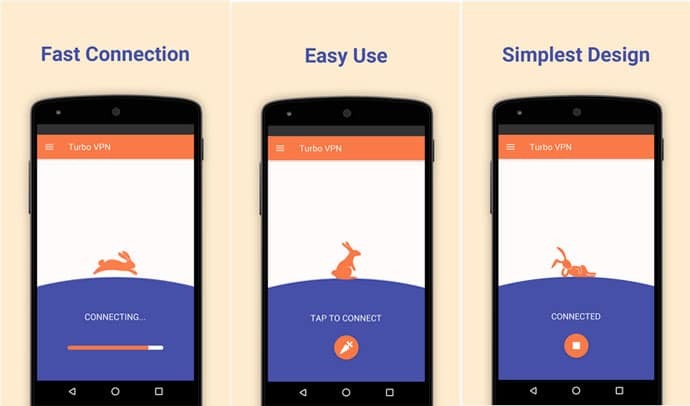 Connect the VPN with a single tap without facing any delay. Once you connect with the VPN, then you can select multiple locations including, United States, Canada, and France. More things you can do using SppedVPN including, you can unblock geo-restricted websites and contents, speed up your browser speed, prevent tracking from the 3rd party, protect your privacy, and others. Block ad trackers and change your virtual location using Opera Free VPN. 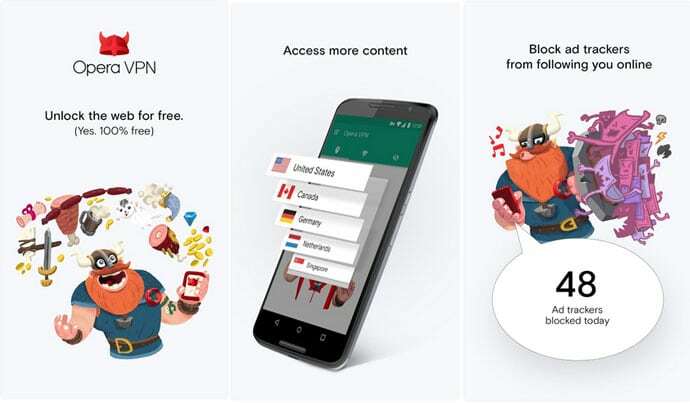 Opera Free VPN offers you to unlock more content and access your favorite websites from anywhere. The user can have one of the fast & reliable VPN services, and they can unblock minimum five different locations. It will also provide you a strong WiFi security level. As well as, it will provide you a connection encryption and protection from threats. So, you can now surf easily with the help of this app. SecureLine comes from one of the finest security apps providers Avast to stay anonymous online. SecureLine has lots of advantages to give you a perfect experience of using VPN. SecureLine ensures you one of the largest coverage of global server and fast & reliable services. The app also offers an unlimited connection and can easily stay secured with one tap. Another key point, you can change your location (22 countries available) and can get the fastest customer support. Stay protected while you use public Wi-Fi, and keep safe your browsing history and online transaction with the help of Touch VPN which provides you unlimited VPN proxy and Wi-Fi privacy. The app will keep you anonymous and protected from surveillance and hackers. It will also help you to stay safe at those time when you use public Wi-Fi, which could be dangerous. So, now you can turn public Wi-Fi into a private Wi-Fi and stay fully protected. When we talk about security and privacy, there is a big threat everywhere including, your private password and transaction. So, we can’t ignore this issues and need to stay fully protected. 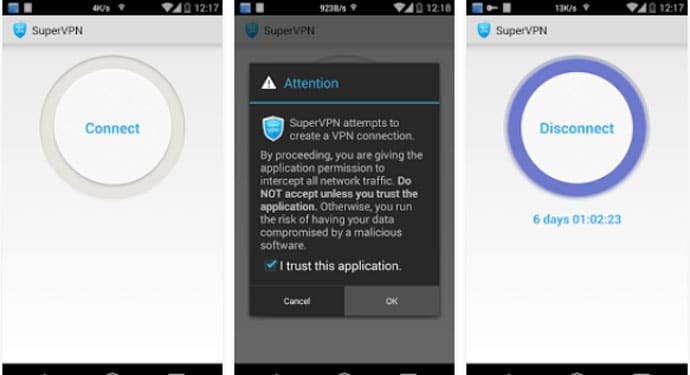 And hope our expert recommended Best VPN Apps for Android will help to keep yourself protected in the online world. Do not compromise on the question of your privacy and stay safe.